Waterproof & Breathable, removable cushioned EVA footbed, impact Absorbing Cushioned EVA Midsole and Multi-Direction Traction Outsole. More of the features are below…. 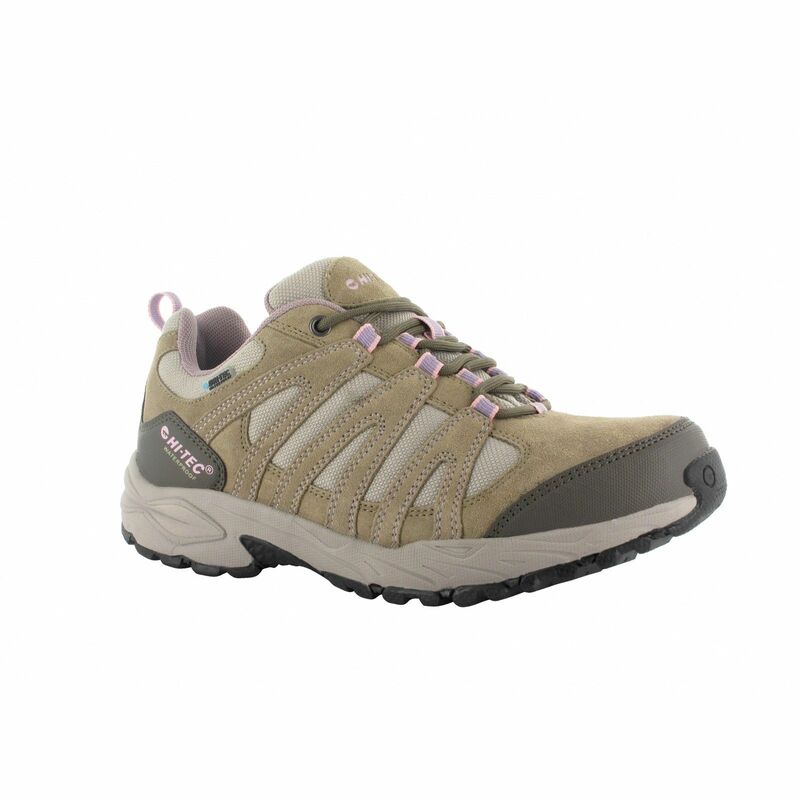 Stylish multi-sports trainers by Hi-Tec for ladies wanting comfort and durability. 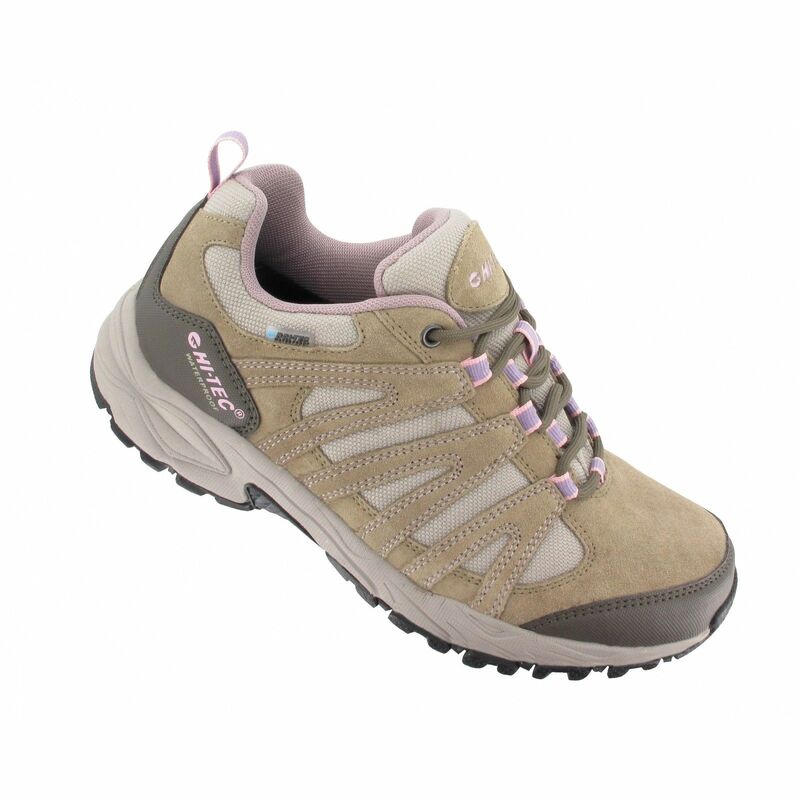 The suede and mesh upper adds a simple look whilst the Dri-Tec waterproof membrane keeps feet dry whatever the weather. 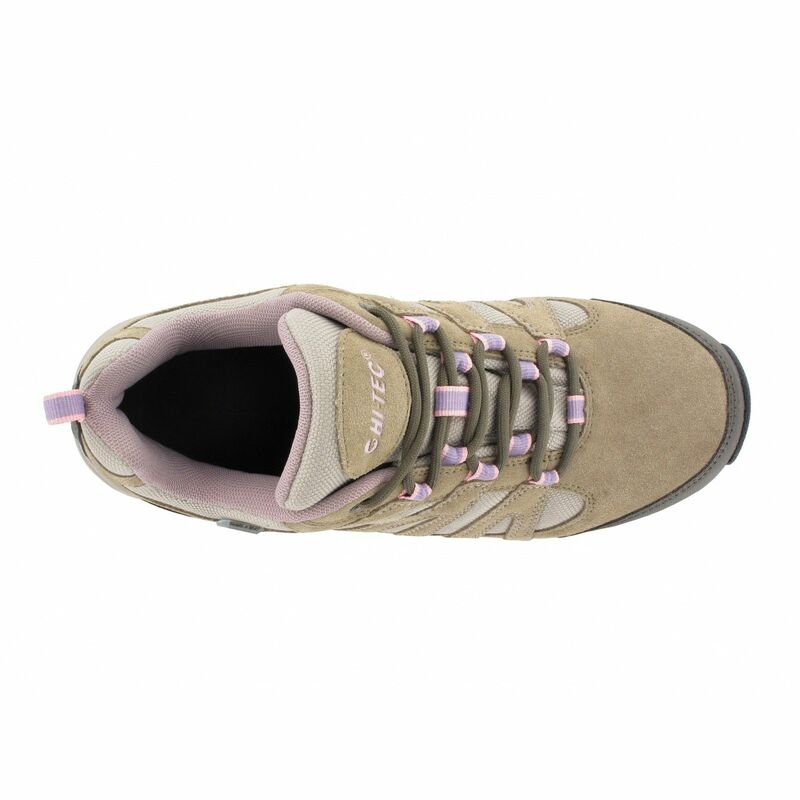 Secure the fastening with the ghillie lacing with a single eyelet for a snug fit. 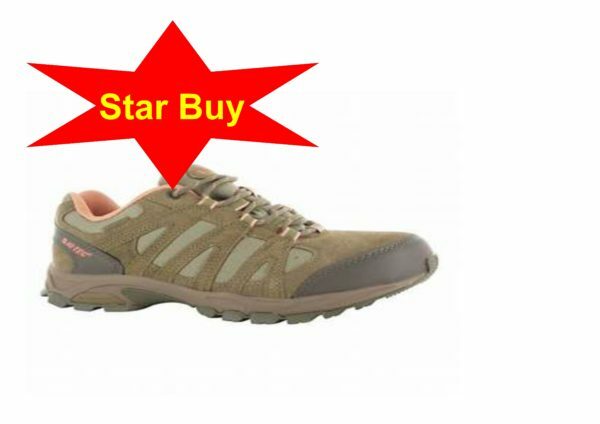 For luxury comfort, the removable EVA underfoot footbed is cushioned and the midsole in impact absorbing ensuring further cushioning and comfort with every step. 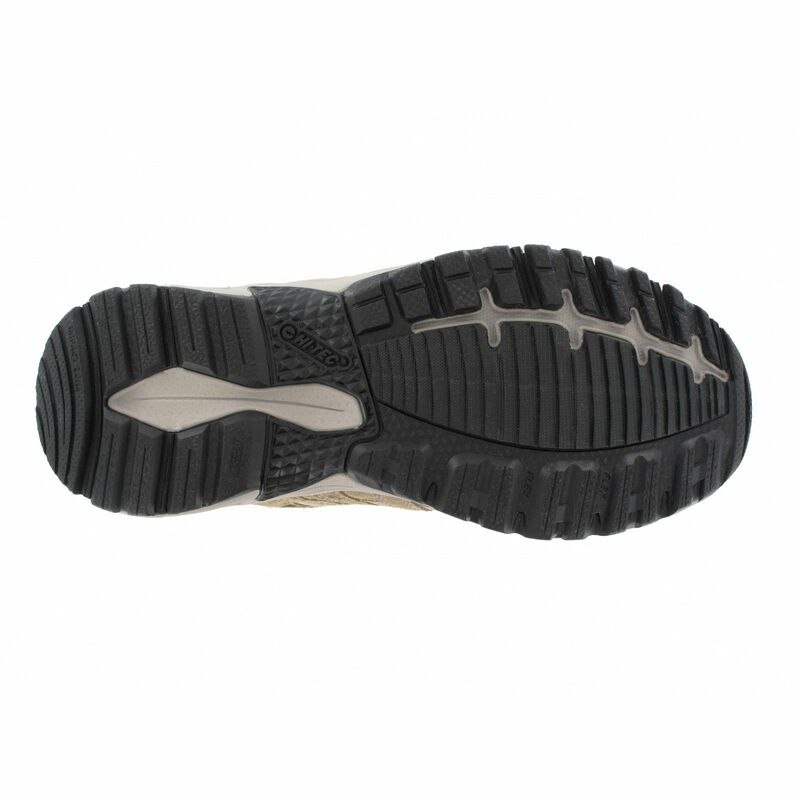 Multi-direction traction outsole keeps you steady on your feet whatever the grounds or the weather. 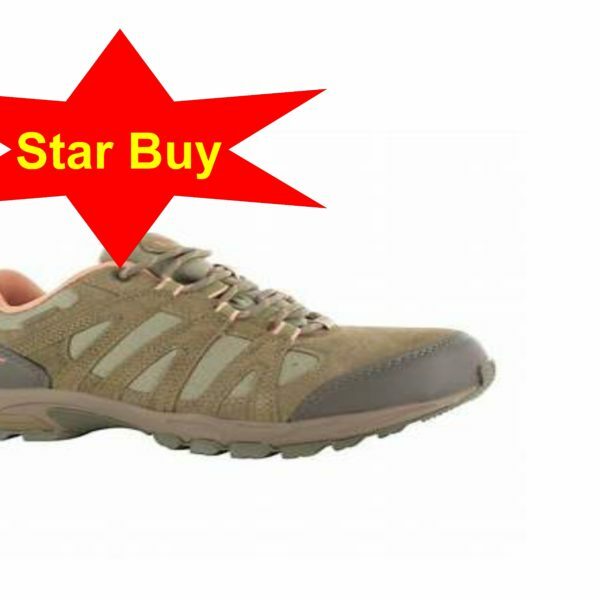 Perfect outdoor trainers for sports or walking.